Zell Lurie Institute events and programs provide students with exclusive networking opportunities and challenging experiences. While entrepreneurial skills can be leveraged in a variety of business settings, they are most effectively learned in an entrepreneurial environment. The Institute augments business courses by providing workshops and competitions where students can work on real problems with real people in real time - supporting students in the development of their business ventures and preparing them for launch. Competitions allow students to test the viability of their ideas, in a low-risk environment where they are able to collect and incorporate feedback from professionals and peers. Entrepreneurs will interact and connect with various judges as they progress through the stages of the competition. Students who successfully complete ZLI competitions also have the opportunity to compete in additional business plan competitions hosted by other universities. Held throughout the year, Zell Lurie symposia combine provocative learning programs with unique entrepreneurial resources. ZLI signature events, like the Michigan Growth Capital Symposium, Entrepalooza, and Michigan Private Equity Conference, enable students to learn from business experts, connect with innovative organizations, and build relationships. 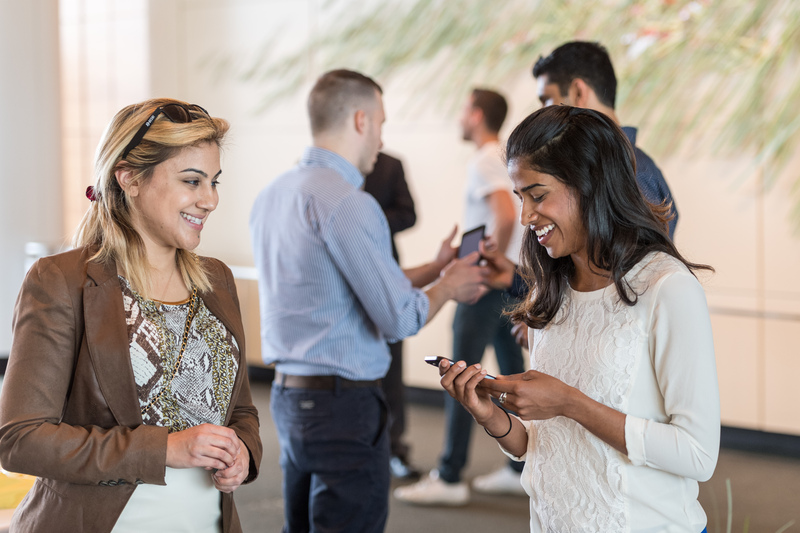 The Zell Lurie Institute continues to host the Midwest's leading conferences where hundreds of cutting edge technology entrepreneurs and top venture capitalists make invaluable connections. Zell Lurie networking events bring together extraordinary groups of highly-skilled and talented entrepreneurs who are united around the idea of sharing, creating, and developing ideas. ZLI offers a series of casual, networking events that introduce entrepreneurs and potential colleagues to one another. Check it out. Leave a comment and be sure to "Like" us.